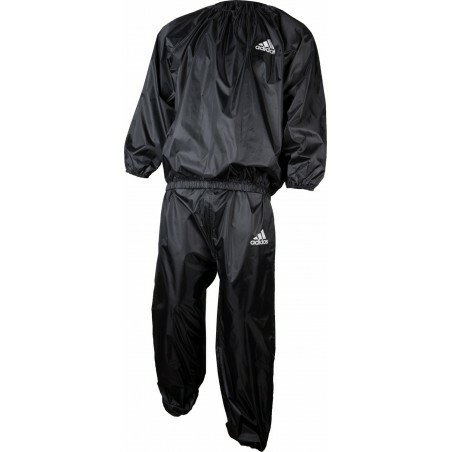 The Adidas Super Nylon Sauna Suit helps isolate body heat to effectively ensure increased perspiration and sweating. 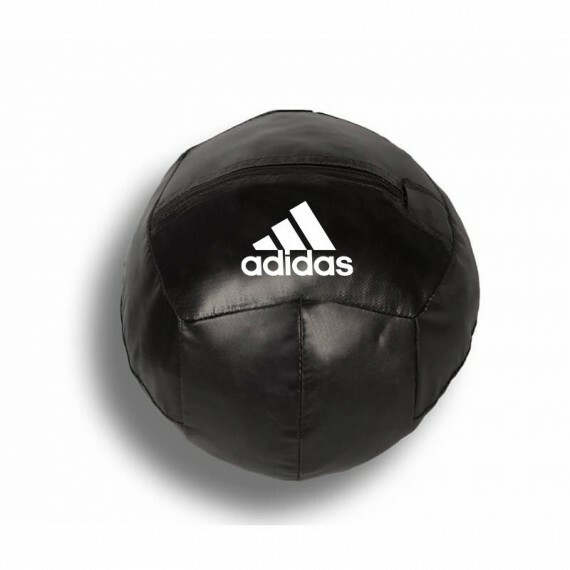 Helps stimulate the metabolism and keeps your muscles warm. In connection with proper training and diet, it is perfect for a weight loss program. Complete with elastic cuffs on wrists, ankles, neck and waist to help increase sauna action. Includes top and bottoms.